If you want to spend more time on your business rather than managing your WordPress site, then our WordPress Protection Plan could be what you want. The WordPress Protection Plan will let you rest easily at night knowing your site is safe and secure. The updates we perform protect your site from hacking and updating your WordPress plugins and themes ensure that your site continues to run smoothly. You wouldn't want your business to suffer because your website leaked personal customer information. Many businesses fail to take the necessary precautions to protect their customers. Customers can be hurt by WordPress sites that aren't updated as hackers use code vulnerabilities to steal your customer's personal information. Our WordPress Protection Plans ensure that your site is secure and updated. It starts with regular backups. We then regularly update your WordPress core files, and your plugins and themes. Finally we continue to monitor the security of your site. We do this all for a low monthly fee of USD 9.99 and you can add it to your hosting plan at any time. 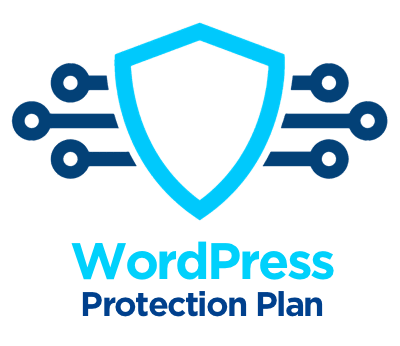 Just look for WordPress Protection Plan in your Hosting Account. To learn more about how we can look after your site with Asporea's WordPress Protection Plan, take a look at our website.